The Backstage Bag, developed with Balmain’s backstage stylists, is especially created to carry all bare essentials of the session stylist! 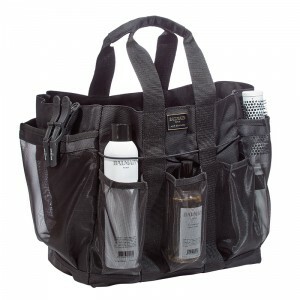 This large bag is perfect for fast backstage work due to 4 heat resistent pockets, special blow-dryer and diffuser pocket, multiple transparent compartments, removable and adjustable strap, hard bottom and integrated scissor pocket. 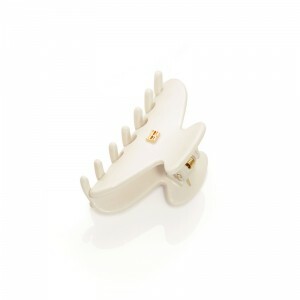 Luxurious handmade hair accessory with 14K gold plated B. The Pince à Cheveux L Black, part of the iconic Les Accessoires collection, is suitable for any occasion and instantly adds a touch of class to every hairstyle. Luxurious handmade hair accessory with 14K gold plated B. 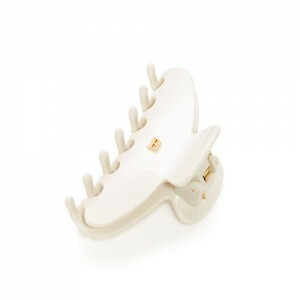 The Pince à Cheveux L White, part of the iconic Les Accessoires collection, is suitable for any occasion and instantly adds a touch of class to every hairstyle. Luxurious handmade hair accessory with 14K gold plated B. 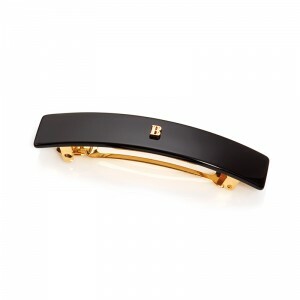 The Barrette pour Cheveux M Black, part of the iconic Les Accessoires collection, is suitable for any occasion and instantly adds a touch of class to every hairstyle. Features a genuine French clip. Luxurious handmade hair accessory with 14K gold plated B. 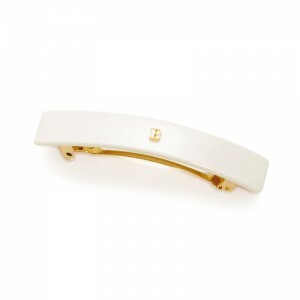 The Barrette pour Cheveux L White, part of the iconic Les Accessoires collection, is suitable for any occasion and instantly adds a touch of class to every hairstyle. Features a genuine French clip. 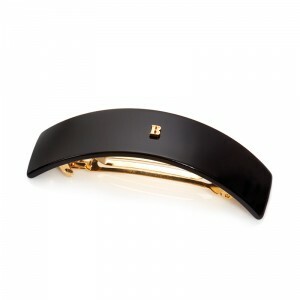 Luxurious handmade hair accessory with 14K gold plated B. 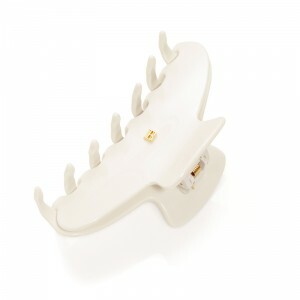 The Pince à Cheveux S White, part of the iconic Les Accessoires collection, is suitable for any occasion and instantly adds a touch of class to every hairstyle.